Can sporadic, non-threatening, non-insulting contact with an ex-partner who is also a colleague lead to disciplinary within the workplace if nothing else has taken place in the workplace itself? The short answer is possibly yes. The question was from a reader but on reading the question it is suggestive that something has taken place outside of the work place. The test for harassment is in the eye of the recipient even if you felt you had not intended the effect to be this. The issue is whether your ex-partner felt that the conduct was unwanted and had the purpose or the effect of violating his/her dignity or more likely in this case creating an intimidatory, hostile, degrading, humiliating or offensive environment for him/her. This definition comes from s26 of the Equality Act 2010. The conduct does not need to take place in the workplace particularly if the conduct impacts upon the workplace. Whilst the question is not detailed enough to provide a thorough answer and does not constitute legal advice hopefully this will give you some information. It is better if possible to avoid your ex-partner day to day and especially at work. You may have read about the Northern Irish gay cake row which has been settled by the County court in Northern Ireland recently. A bakery was sued after it cancelled an order for a cake with an image and slogan “Support Gay Marriage” placed by a homosexual customer. The customer brought the case with the backing of the Equality Commission for Northern Ireland on the grounds that the bakery had refused service on the grounds of sexual orientation. This is an Irish case so was brought under the Equality Act (Sexual Orientation) Regulations (Northern Ireland) 2006 but the judgment referred to a UK Supreme Court decision in Bull v Hall  so is food for thought for UK businesses. The Judge held that the bakery had directly discriminated against the customer and rejected the argument put forward by the bakery that they would have refused a similar order from a heterosexual customer. The Judge held that the correct comparator should be a heterosexual customer placing an order for a cake with a slogan “support heterosexual marriage”. The directors were both Christians and they sought to argue that they fell within the exemption of certain religious organisations as they were a Christian based organisation which the Judge also rejected. The business was a profit-based business notwithstanding the directors religious beliefs so they could not rely on the exemption. Following on from my earlier post on reasonable adjustments, there has been a recent EAT case concerning what is a reasonable adjustment in the workplace. In the case of Dyer v London Ambulance NHS Trust, the employee had a potentially life-threatening reaction to aerosols and perfume and answered 999 calls in a busy control room. The EAT agreed with the Employment Tribunal that no adjustments could reasonably be made to the workplace for that employee as the risks could not be addressed effectively by a policy banning aerosols and perfume. At present I would argue there is no such provision in the Equality Act 2010 for protection against discrimination on the grounds of size. 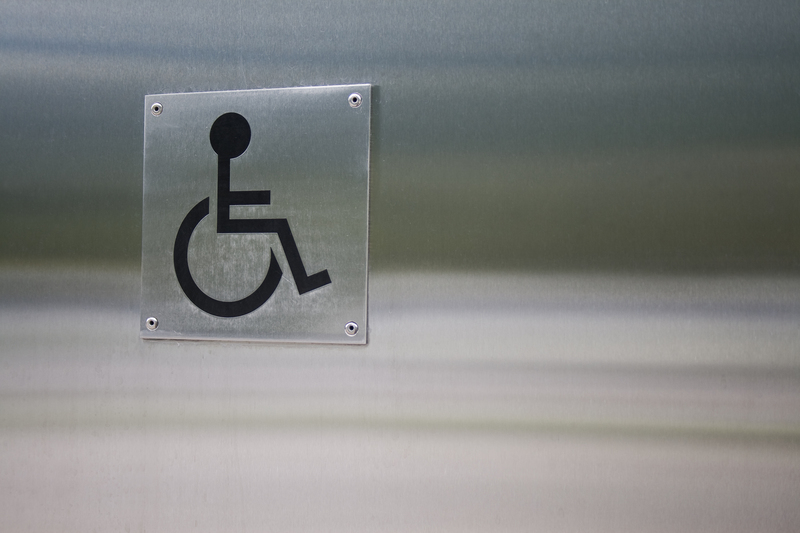 It is not widely perceived as a disability giving rise to protection or obliging employers to make reasonable adjustments to accommodate their larger work force. A test case is currently before the European Court of Justice to determine whether EU law (which by implication would include UK law) provides protection for the obese. The case was reported in the Times yesterday and is being brought by a child minder who is 25 stone and employment lawyers are awaiting the outcome with interest. If obesity is covered under the Equality Act and requires protection this would be a growing concern as statistics show that the number of obese adults in the UK is rising. The Times statistics show that currently 64% of adults in Britain are obese which has more than doubled n the last three decades. If covered the protection would not just extend to discrimination but may also cover the requirement on employers to make reasonable adjustments to cover obesity. This could include a wide range of measures such as special seating, car parking spaces closer to the office, lifts etc. As always watch this space for the update on whether the reference to the ECJ is successful. Tag(s): disability discrimination, ECJ, employment solicitor kettering, employment solicitor wellinborough, Equality Act 2010, obesity, size a disability?